Gary Hua has been named managing director of the Penn Wharton China Center in Beijing. 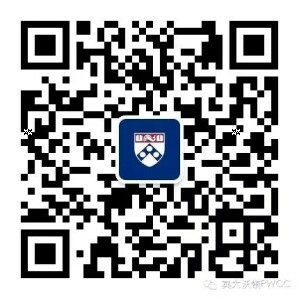 Dr. Hua lead the Center on the ground in China and work closely with senior administrators and all schools at the University of Pennsylvania to enhance Penn’s visibility and engagement in China. Dr. Hua will take the lead in enhancing relationships with industry and government leaders, as well as with Penn alumni, students and friends. 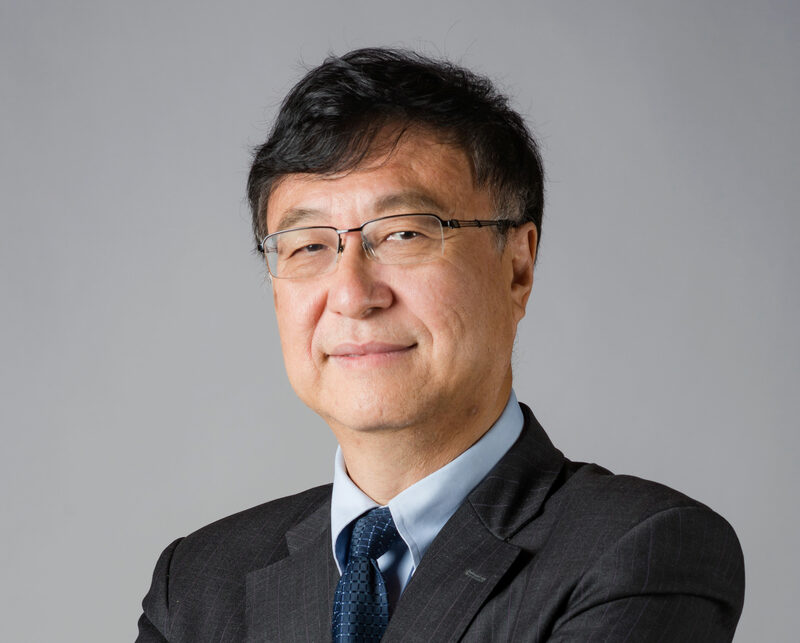 Dr. Hua has over 20 years of experience in information technologies and investment operations for several large and influential organizations in the United States and China. Most recently, he worked with China Investment Corporation (CIC), China’s sovereign wealth fund, managing over $800 billion in assets. At China Investment Corporation, Dr. Hua served as chief information officer, head of the investment operation department and was a member of the executive committee. During his time at CIC, he led the development of a company operational model and its IT strategy; oversaw the daily investment operations; and worked on the CIC executive committee. Prior to CIC, Dr. Hua held positions at Great Wall Software International, and Unisys. Dr. Hua have received his MS in computer science and a PhD in operations and information at Penn. Dr. Hua is an undergraduate alumnus of Tsinghua University, Beijing, China.